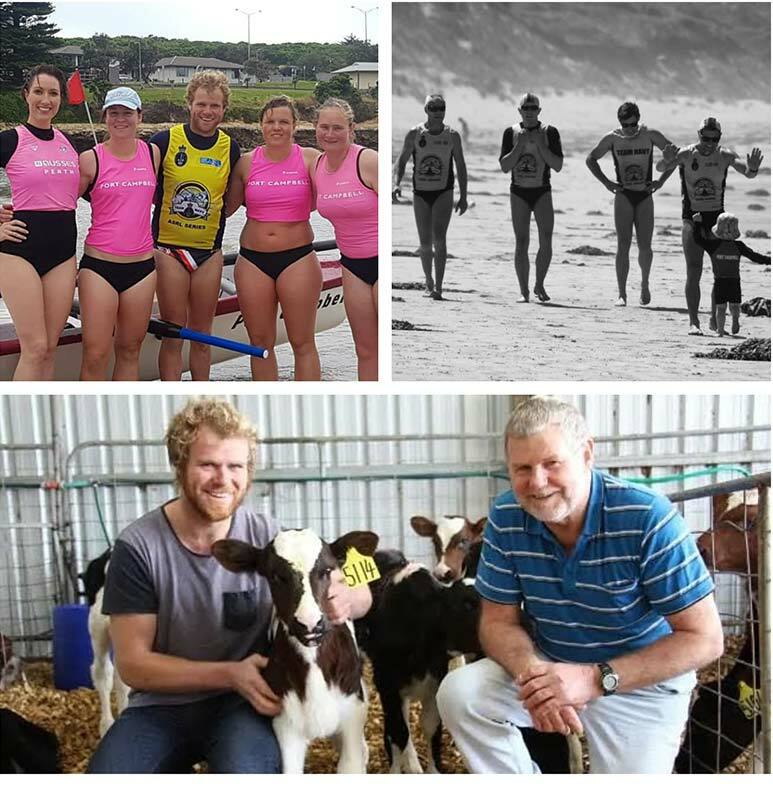 The Australian Surf Rowers League is devastated to hear the tragic news of the drowning of two highly respected members of the Port Campbell SLSC in Victoria. Andrew Powell, 32, and his 71-year-old father Ross, both experienced lifesavers, attempted to help a 30-year-old male when he got into difficulty while wading in heavy surf at the mouth of Sherbrook River about 10.40am on Sunday 21 April 2019. 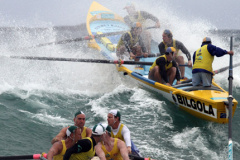 The two men, who were Life Members of the Port Campbell Surf Lifesaving Club, were unable to be saved when their boat flipped and they died at the scene. A third member, Phillip Younis, is in The Alfred hospital in a serious but stable condition, and our thoughts are with this member and his family and friends. 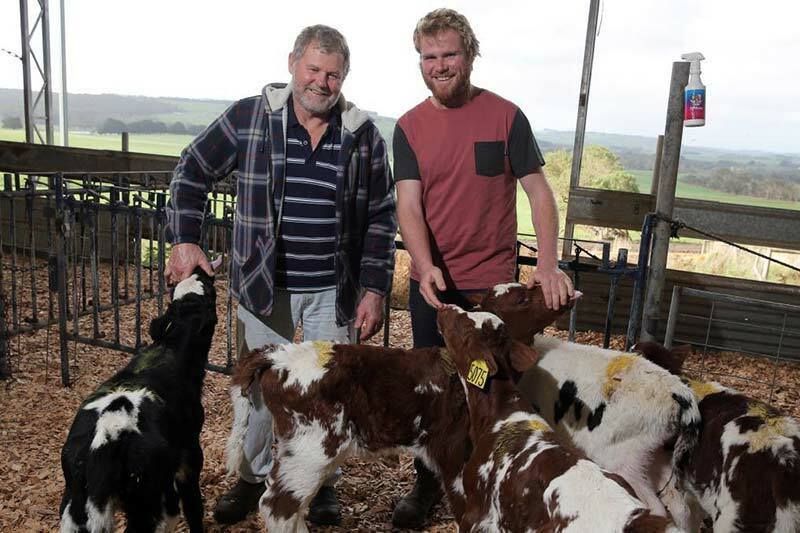 Andrew Powell, who joined the SES at 16, was also a dedicated farmer like his father and won young farmer of the year in 2017. "Ross (Po) dedicated much of his life to contributing to his community. But above all, he was a cherished husband to Val, a dedicated father to Brett, Natalie, Dale, Kerryn and Andy, and dearly loved brother to Marea. He was very much loved and respected by many. Andrew (Andy) was always by his dad’s side and a beloved partner to Amber, son and brother. We will miss our beautiful, big-hearted Andy and were so proud of the person he was – gentle, compassionate, loving and selfless – like his father. We are heartbroken. Our thoughts and love are with Phillip (Fuzz) Younis and his family whilst he recovers." - The ASRL committee, weekly meetings were held for this event! - The lifeguards, say no more! 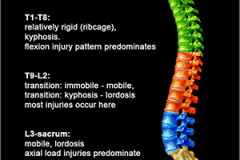 Gurus and the best at what they do. - The live stream team, three days strong! 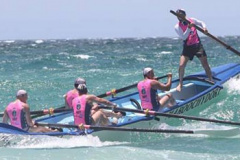 Thank you to Team Navy, Destination NSW and the Sutherland Shire Council for their support of this event. And finally - the competitors! 328 crews from 86 clubs from six states. Your support of this event is what makes it possible. Thank you. 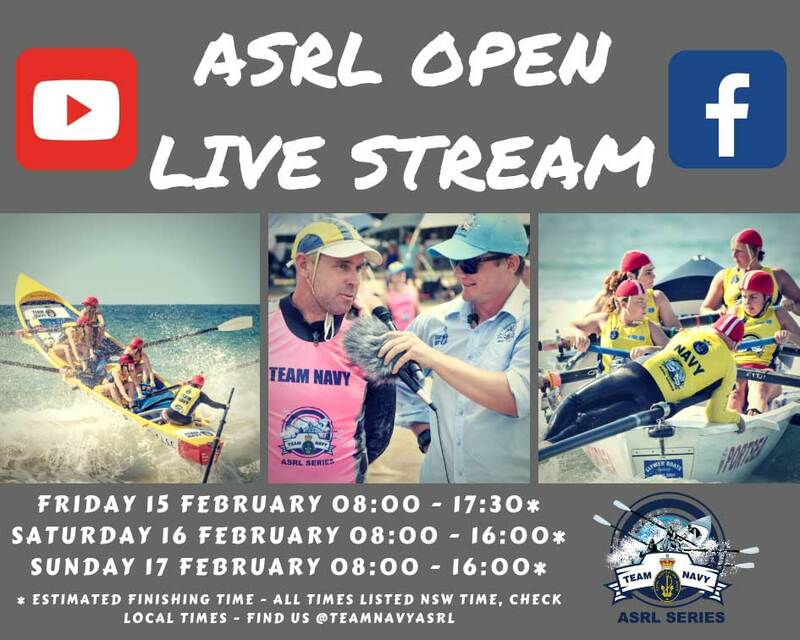 For the 2019 ASRL Open we are proud to announce we are streaming everyday from 8am right through until the final race! 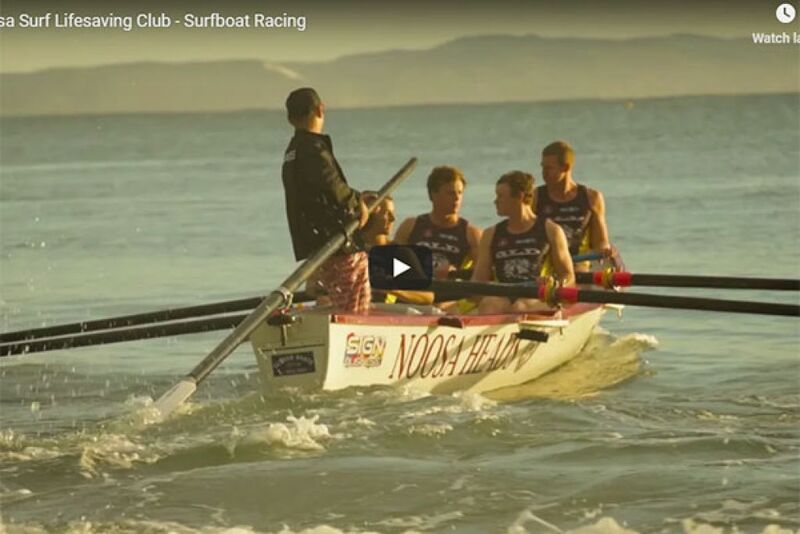 Yes that's right .... over eight hours of surf boat racing LIVE for the three days. PLEASE CHECK YOUR LOCAL TIME! 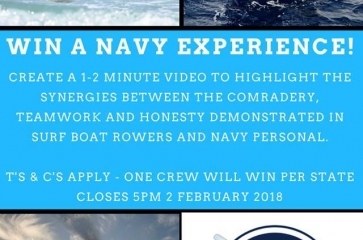 Check out the TEAM NAVY FACEBOOK PAGE or our forum pages for draws and latest info. We are happy to announce the draft order of events for the 2019 ASRL Open! Please see the attached. Please note that as per previous years, the program is always subject to change due to weather conditions, final entry numbers etc. Entries are NOW OPEN! Get your Competition Officer to visit carnival.sls.com.au/ and enter via 'ASRL' section. 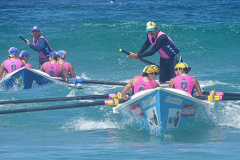 The 2019 ASRL Open is proudly supported by Destination NSW and Team Navy. Visit Sydney.com for travelling information including accommodation options. 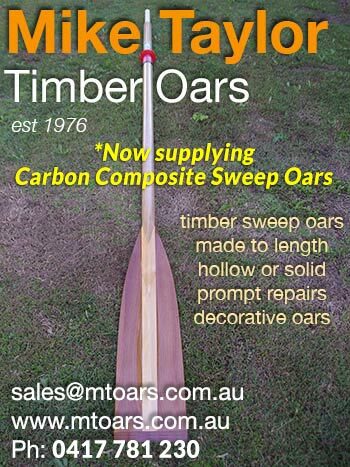 • Looking for a home away from home? 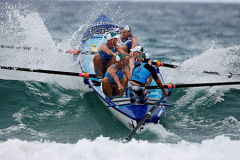 Let Somerton SLSC look after you! 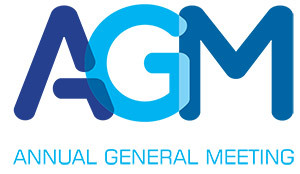 Immediately following the AGM, a Rowers Forum will be held. 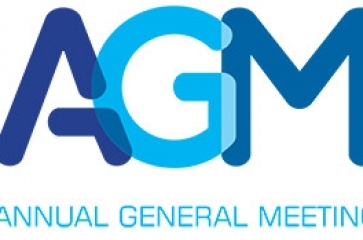 The AGM and Forum will be Live Streamed on Facebook: www.facebook.com/navyasrl so absent members may have a chance to ask questions into the Forum. 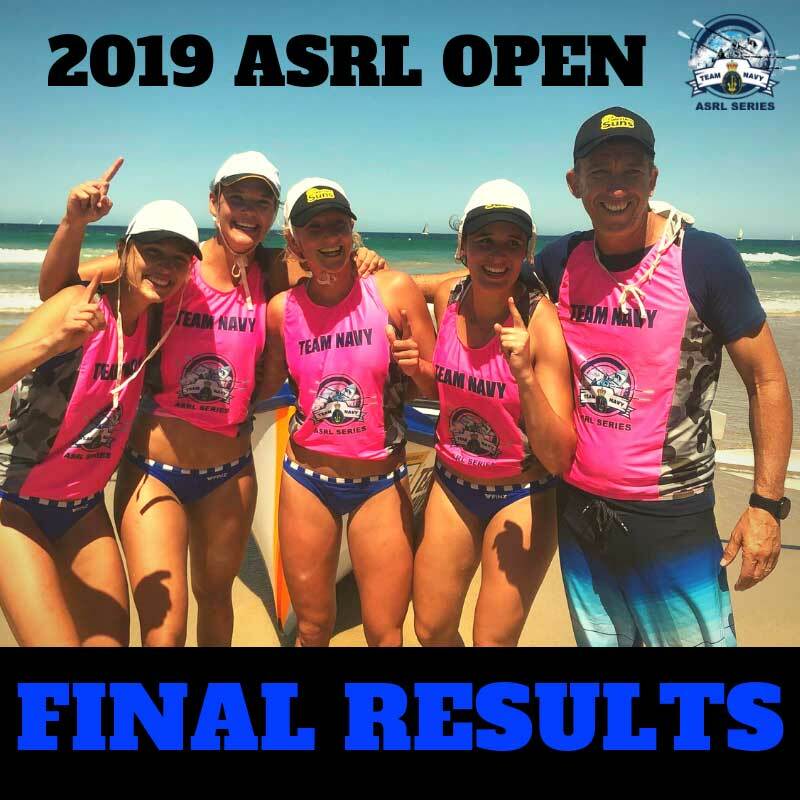 The 2019 ASRL Open Finals were hotly contested! Some finals went right down to the wire! Here is the video package of the event including all eight finals. 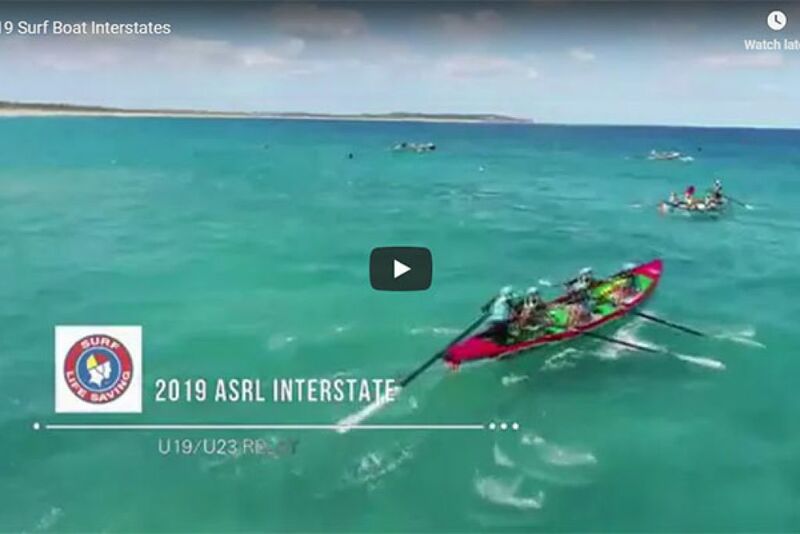 The 2019 Surf Boat Interstates went right down to the wire! Here is the video package of the event including all three relays and eight individual races. 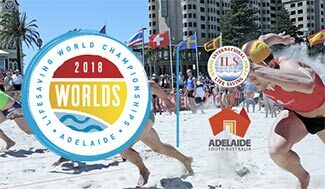 2018 National Team Selection Event - LIVE STREAM!! 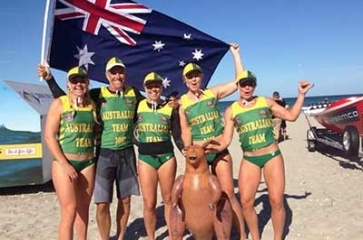 LIVE STREAM: Sun, Dec 3 from 10:00am - 4:00pm AEDT (7am - WA, 8:30am - NT, 9am - QLD, 9:30am - SA, 10am - NSW/VIC/TAS) Who will be the next set of rowers and sweeps to represent Australia? This is the big one! The 2018 National Team Selection event, LIVE FROM KURRAWA! 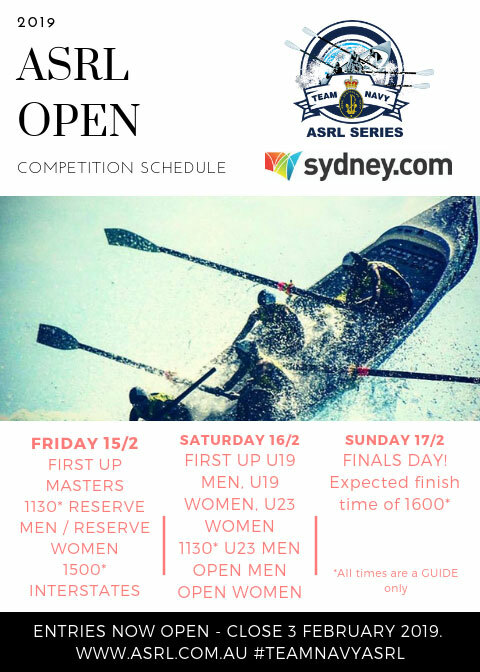 ASRL Open - Live Video! Does anyone have any idea where the boat area at Aussies will be? Also, how did the beach cope with the recent storm? Did it lose much sand?